Relationships are at the heart of every positive human experience. Maxwell, a master communicator and relational expert, makes learning about relationships accessible to everyone. The most sophisticated leaders and salespeople will pick up on skills that will make them even better, and relational novices will learn skills that can transform them into relational dynamos. With more than seven million copies of 30-odd titles in print, preacher turned leadership guru Maxwell is a one-man publishing empire. His latest follows the proven format a series of short, friendly sermons filled with plainspoken common sense. 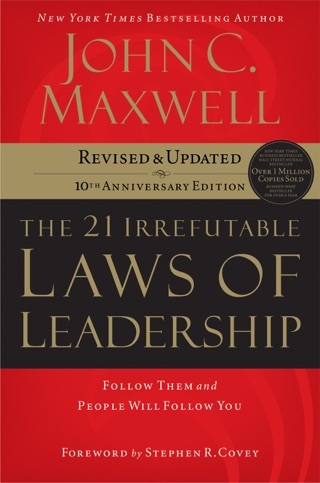 This time, Maxwell takes on interpersonal skills, saying, "All of life's successes come from initiating relationships with the right people and then strengthening those relationships by using good people skills." 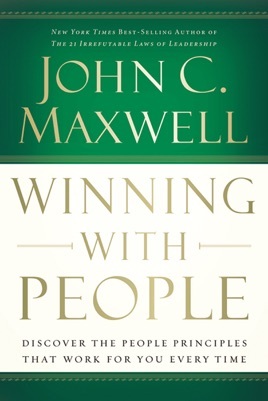 The book offers 25 chapter-based "People Principles" that explore how to prepare oneself for relationships, focus on others, build trust, invest in others and create win-win relationships. The quality of the content varies. 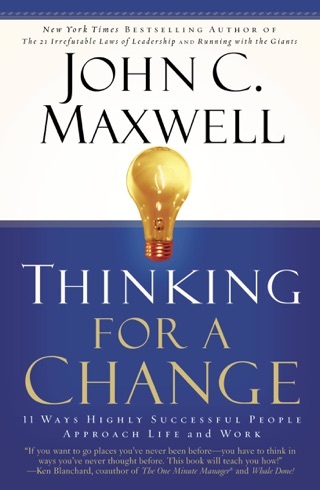 Some chapters, like "The Confrontation Principle" with its six-step "road map for healthy confrontation," are concise, thoughtful and original. 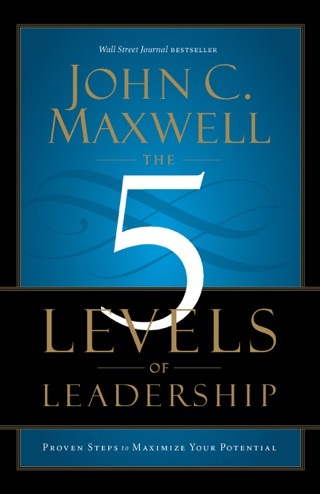 Others (particularly in the later sections, where the book starts to run out of steam), such as "The Partnership Principle," are more like motivational talks and offer few practical takeaways. Each principle is introduced with two to three pages featuring a familiar figure Abraham Lincoln, Barbara Walters, Ben Franklin, Angelina Jolie, etc. or a personal story from the author's life. 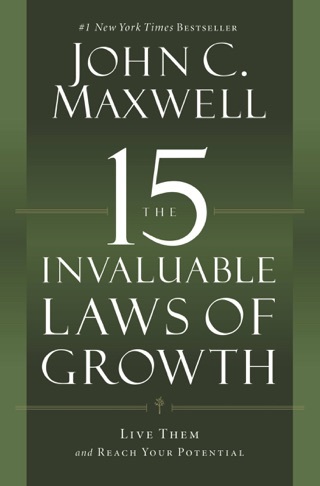 Maxwell concludes each principle with a page of discussion questions, which should prove useful since the book doesn't lend itself to a cover-to-cover read and is probably best swallowed one principle at a time, with some reflection in between. This was an amazing read!!!! It is truly one of the best books I have ever read. It's a great book of people relationship. 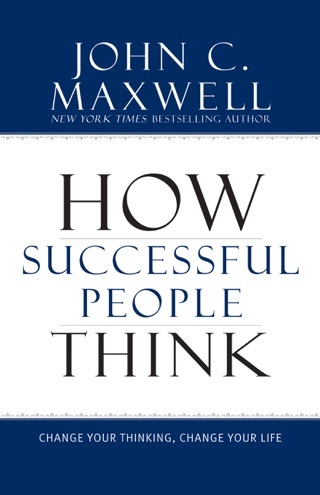 The profound concepts in the book moves me a lot, sympathy is the strongest feeling that I have while reading. It stops me and make me in deep thinking several times. Definitely recommend this book. 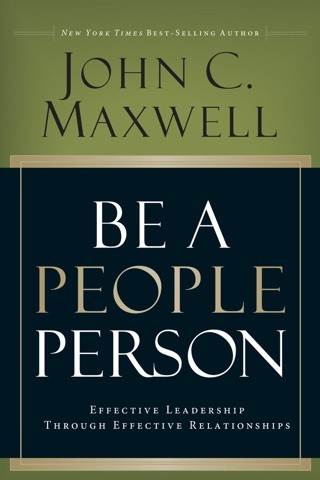 I had to read this book for the Bible College that I was in. I am not a fan or reading, or at least I wasn't until I read this book! It has helped transform my relationships with people and brought perspective into my life on a whole different level!